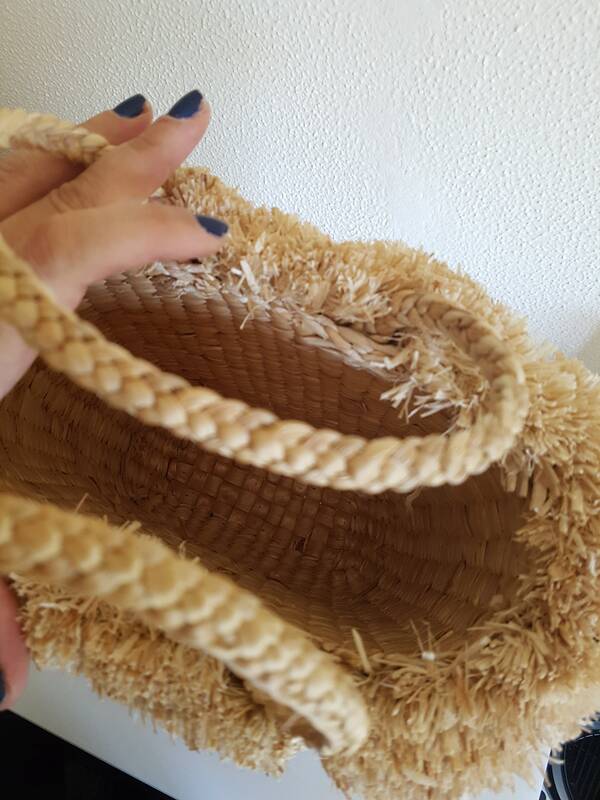 Water hyacinth and bamboo handbag in natural color, with braided handle and natural fringe. 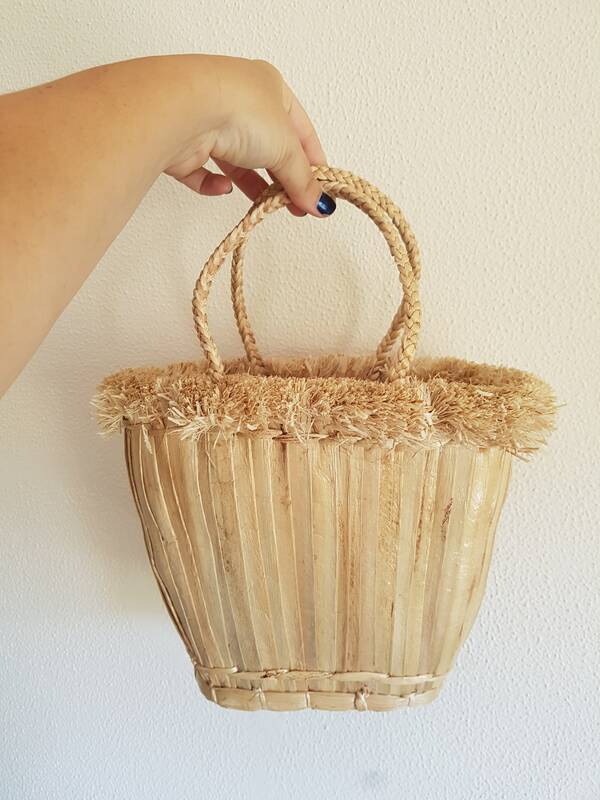 Handcrafted in Thailand, natural, traditional, eco friendly, vegan. * Delivery time: 3 to 5 working days plus shipping. * We try to keep our shipping costs up to date, but if you are buying more than one item and the shipping is lower that what you paid, we will refund the overcosts. * In the case you wish to return or exchange any product and you are outside the EU, please fill in correctly the custom invoice ("returned items" and the right value). Any additional charge due to incorrect filling of customs info will derive in additional charges for the customer. To fulfil your order, you must provide me with certain information (which you authorized Etsy to provide to me), such as your name, email address, postal address, payment information, and the details of the product that you’re ordering. You may also choose to provide me with additional personal information (phone contact for avoiding shipping returns, for example), if you contact me directly. For purposes of EU data protection law, I, Reyes Martinez-Reboredo, am the data controller of your personal information. If you have any questions or concerns, you may contact me at rmreboredo@mumicospain.com. Our espadrilles fit true to size but will also slightly stretch with wear and conform to the shape of your feet. Please refer to the sizing chart in our SIZE CHART section, and don't hesitate to contact us in case of doubt. Our espadrilles don’t do well in the rain so we recommend you avoid stepping in wet areas. You can keep them in good shape longer by keeping them dry, especially the rope soles. A damp cloth can remove dirt from the cotton upper of your espadrilles. We also recommend mixing a little laundry detergent with water in a small cup and use an old toothbrush to gently brush your rope sole. Make sure to not get the soles wet! We try to keep our shipping costs up to date, but if you are buying more than one item and the shipping is lower that what you paid, we will refund the overcosts. We don't refund the original shipping on returns unless the item is damaged or we make a mistake in the order. The return shipping charges are also on account of the buyer. Please, be careful to write "returned goods" and the right value of the merchandise in the customs form when returning, otherwise the cost of retiring the merchandise from customs will be deducted from your refund. 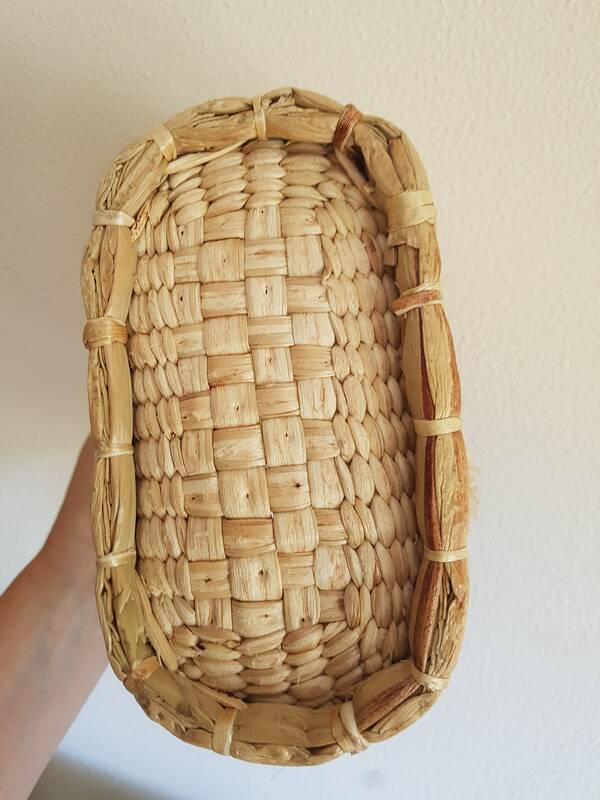 Please contact us for wholesale orders and ask for our linesheet. Sometimes the courier is not able to deliver your order. If this is the case and you didn't leave a phone contact when purchasing the article, it is likely that the courier will return the item to us, charging the corresponding shipping cost. In this case, we might charge you the shipping overages in order to ship it again.